I have the ability to regenerate my body parts and limbs perfectly. The scientific data suggests that one day you will be able to do the same. This is not a question of may be, but a question of when this amazing discovery in human history to induce regeneration will come to fruition. 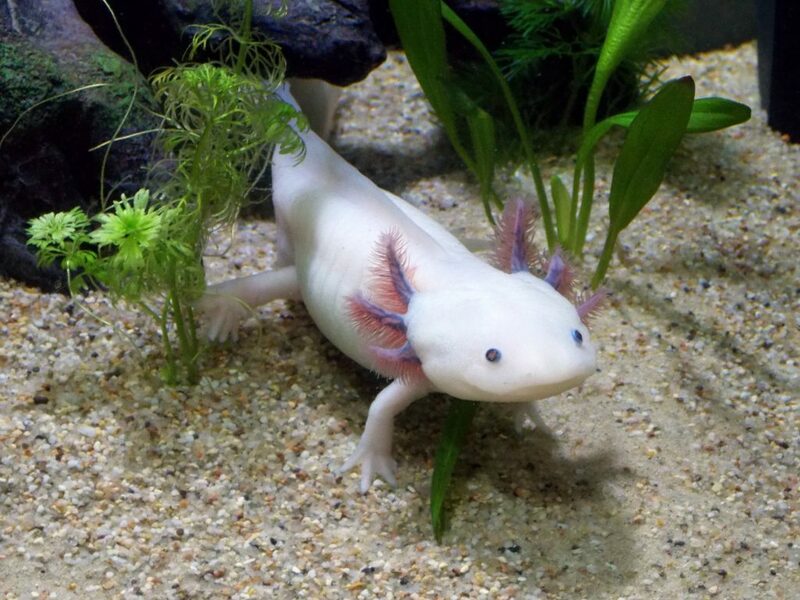 All the scientific data investigated suggests that the mechanisms for human regeneration of body parts and limbs that occur in the salamander, have been conserved in humans. The key is to discover these abilities and understand how to harness them for our benefit. How long will this take? It all depends on how much time researchers are working on this challenge. That in turn will depend on how much funding to support such research. You can help regeneration happen sooner than later by contacting your local representatives to let them know that you support such research for the well being of humanity and that limb regeneration in particular is important to you. 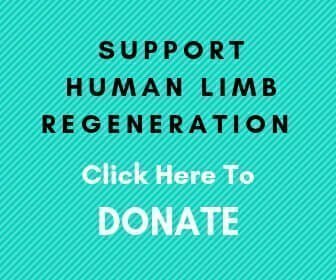 If you want to support my work directly for bringing awareness of limb regeneration research, you can click the donate button below and send a contribution. Everything received go towards website maintenance costs, limb regeneration research and publishing new content to bring increasing knowledge of new developments in this exciting field. We have a partnership with Amazon. This means if you do your online shopping at Amazon through the button below then at no extra cost to you we get compensated. Click on the button below whenever you decide to shop online at Amazon and bookmark this page! 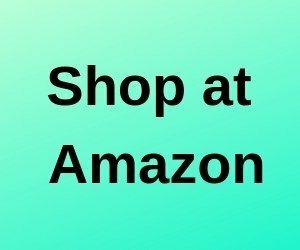 Every time you visit Amazon specifically through the portal button below, we will get compensated when you do your online shopping on Amazon at no extra cost to you. This is another simple and easy way to support us. Thank You very much for your support and for those whom have donated.